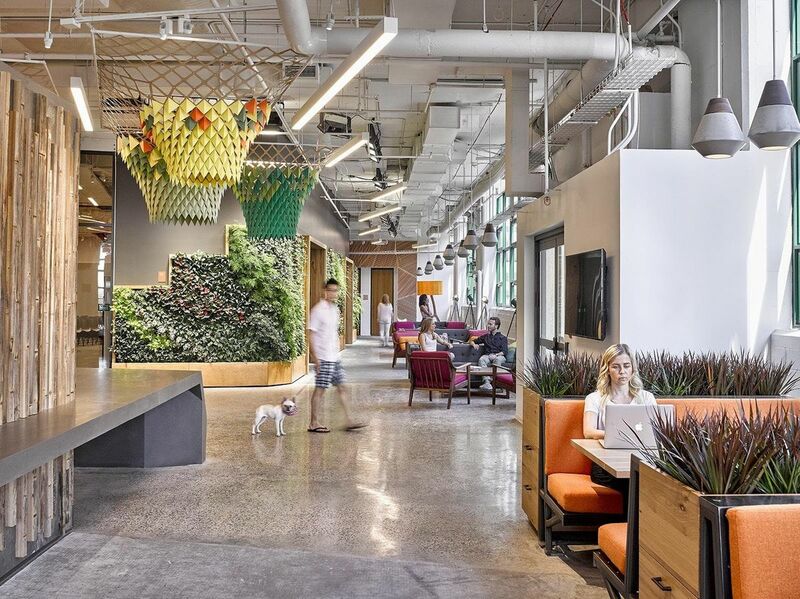 Per Etsy's website " Designing our new headquarters gave us the chance to do more than just build a bigger and prettier office. It was an opportunity to instigate change in the building industry, and to set a new standard for sustainable construction and design. That’s why we were excited to learn about (and embrace!) the Living Building Challenge"